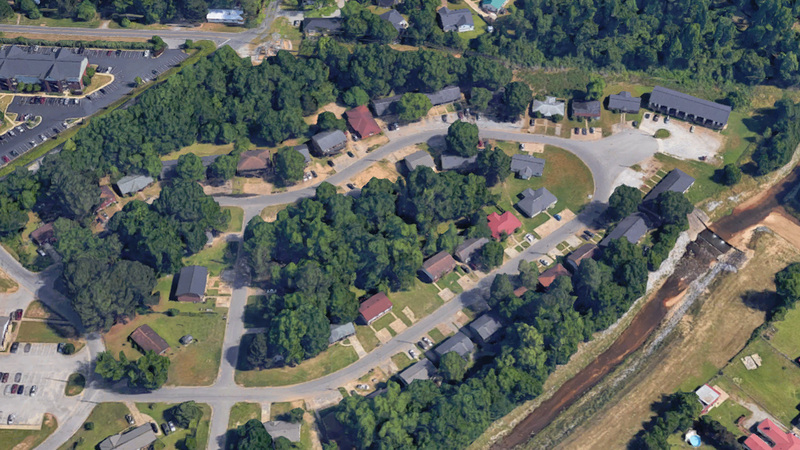 Are you looking for properties in Montgomery County, Alabama? 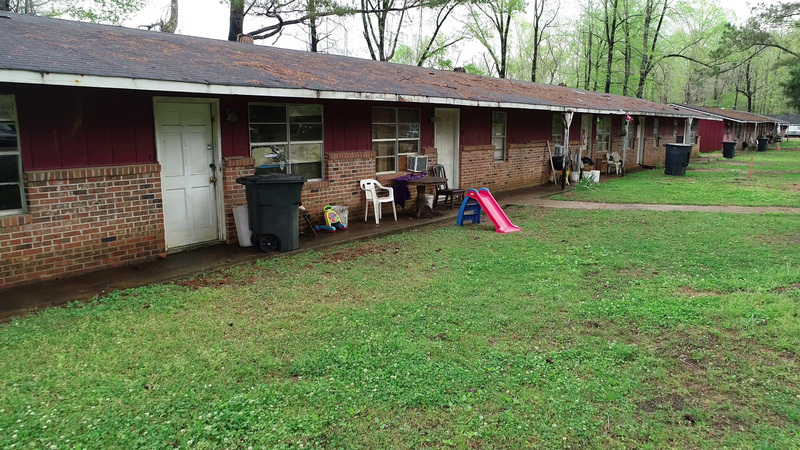 This is an amazing rental portfolio of 72 units. All properties are located in one neighborhood, next to each other. CBS and brick construction with separate electric and water meters. City water and sewer. Tons of population growth, high population area. Across the street from brand new apartment complex. Currently about 65% occupied with lower rents. All rents need to be raised to market and minor cosmetic improvements are needed. Financing is available. Do not miss out on this insane opportunity. Value Add Opportunity! 6 Unit building, not fully occupied. Needs updating. 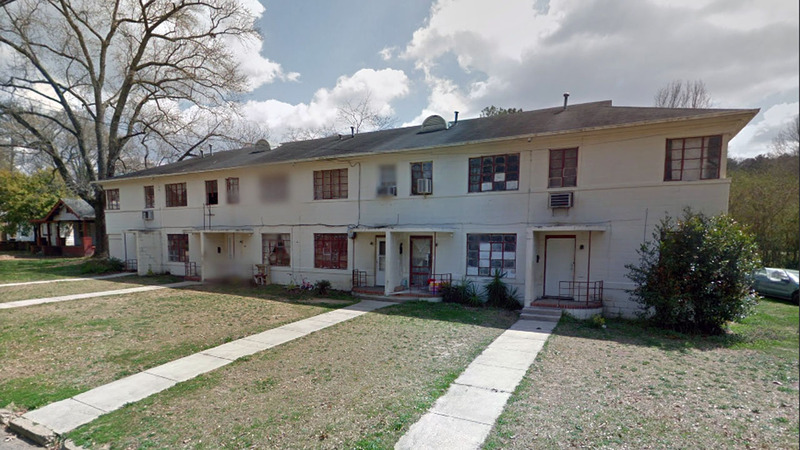 2 Units w/1 Bed, 3 units w/2 Beds & 1 Unit w/3 beds. Roof is 15 yrs old.